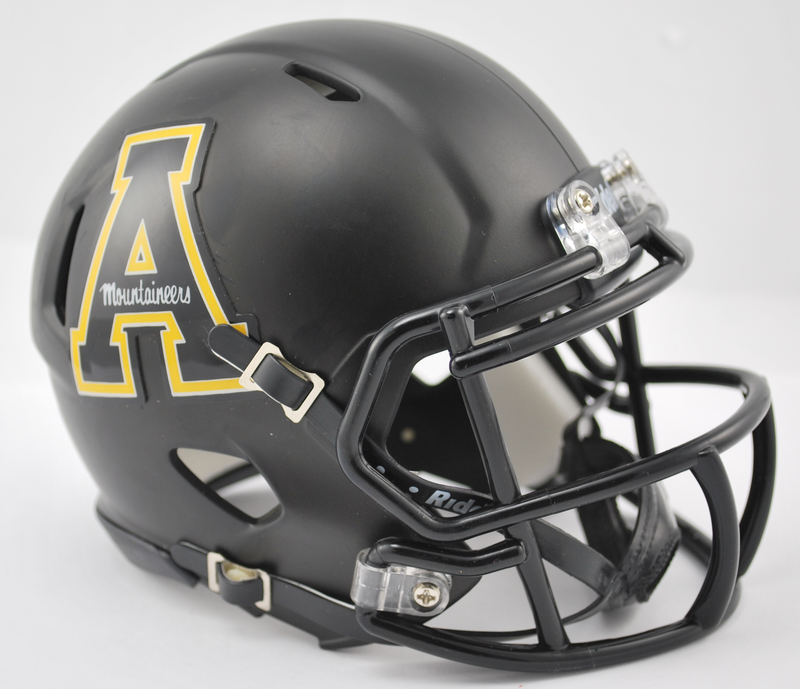 The most popular collectible in history is now available in the Speed Helmet design. The Speed Mini Helmet is a half-scale replica of one of the most popular new helmet introductions in Riddell's history. It's a must-have for the serious collector. Includes interior padding and a 4-pt. chin strap. Official colors and decals. Ideal for autographs. Approx. 5" tall.